What does genuine care look like? What does it produce?  In this sermon, we learn from the lives of Paul, Timothy and Epaphroditus and what genuine care looks like in the life of the believer. Christians are lights in this world. How do we know where to draw the line of engaging in the world without compromise? We look to Philippians 2:14-18 to answer this question. Why is the truth that Jesus was God and man critical to our faith? We will answer this question from Philippians 2:1-11. One of the biggest church killers actually comes from within - disunity. How do we preserve our church's unity while striving after Kingdom advancement? We answer this from Philippians 2:1-4. What does it mean to "live worthy of the Gospel?" Is Paul talking about a works-based salvation? We will answer these questions from Philippians 1:27-30. What is the will for my life? What is the purpose of my life? We see Paul answer this for all of us from Philippians 1:19-26. What should we pray for? How should we love? What is the source of Christian love? Pastor Aaron answers these questions from Philippians 1:9-11. 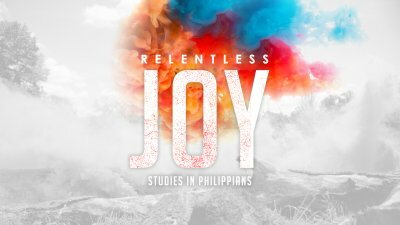 In Philippians 1:1-6, we see the source of Paul's joy and find out how we can cling to that same source. We first journey to Acts 16 and see how the church at Philippi was planted and meet the people God used.